16825 Captiva Dr Captiva, FL. | MLS# 217072942 | Southwest Florida Residential Real Estate for Sale. 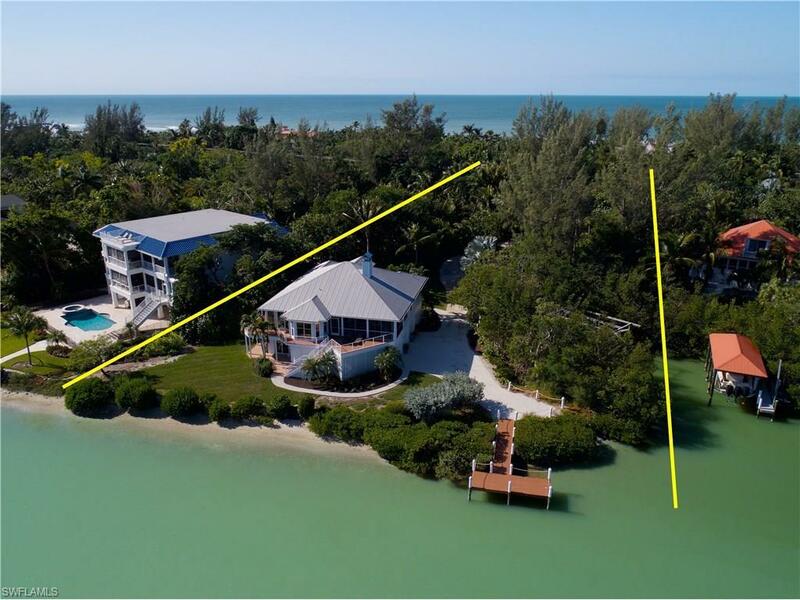 Magical Captiva Island waterfront location. Estate zoned within the very special and exclusive gold coast. Over 150’ of frontage with multiple Boat docks including a large basin area offering additional protection and ability for larger vessel. Gorgeous and private property offering ability for additional guest houses. A beautiful florida/ island style home sits magnificently on a “Point location” offering big water views up and down the wonderful Roosevelt channel. Surrounded by lush tropical landscaping with an alluring winding drive - a very special property within a very special location.